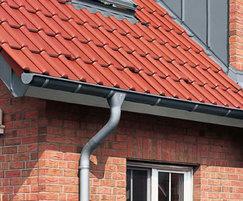 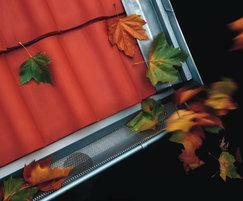 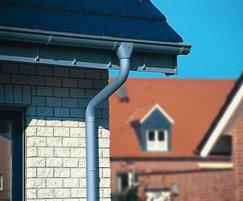 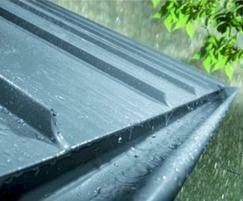 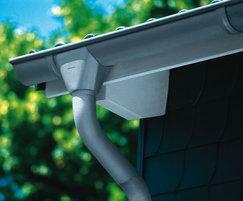 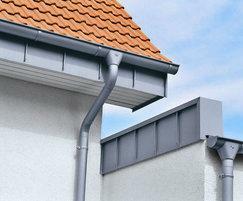 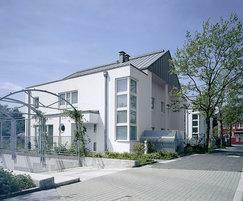 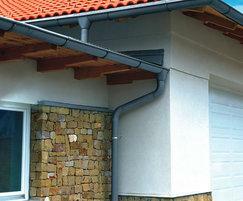 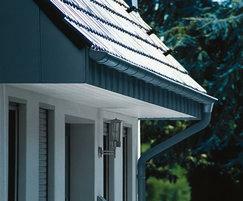 The Rheinzink zinc roof drainage system includes a co-ordinated assortment of approximately 500 products. 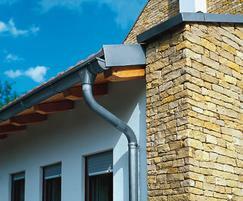 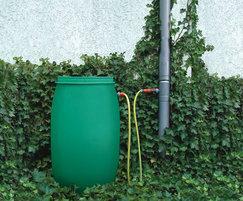 It offers a variety of designs, as well as individual design and application possibilities. The system includes half-round and box-shaped gutters, rainwater downpipes, and numerous special shapes in the usual dimensions and the fittings to go with them.